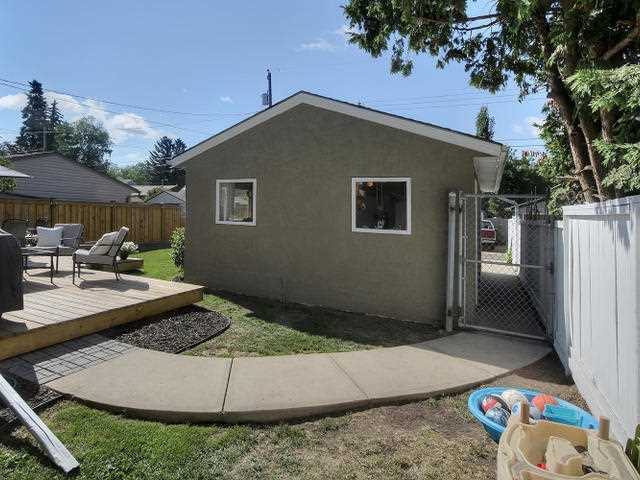 Welcome home to the beautiful neighborhood of North Glenora. 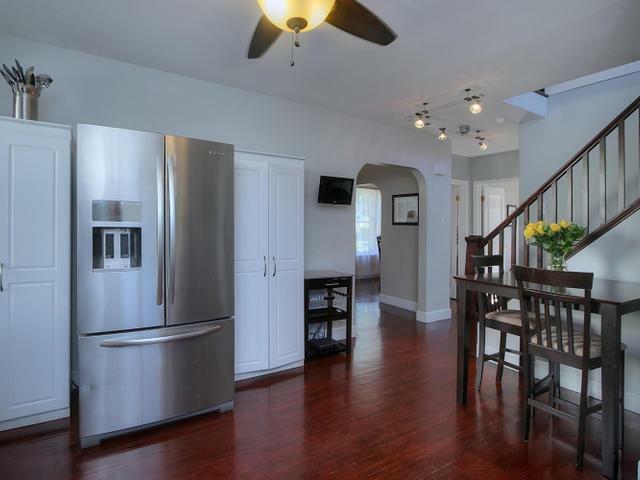 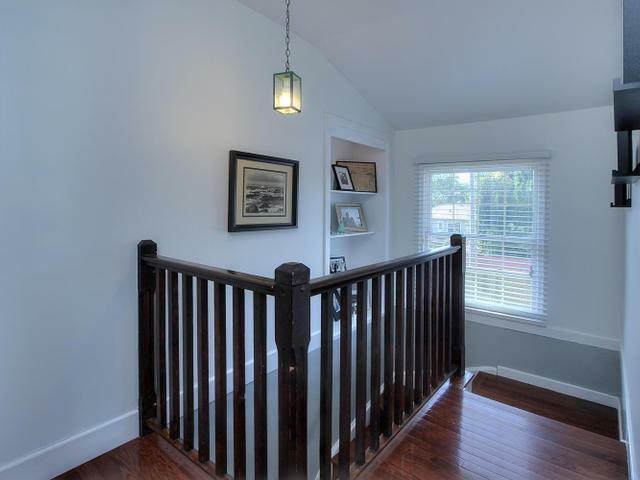 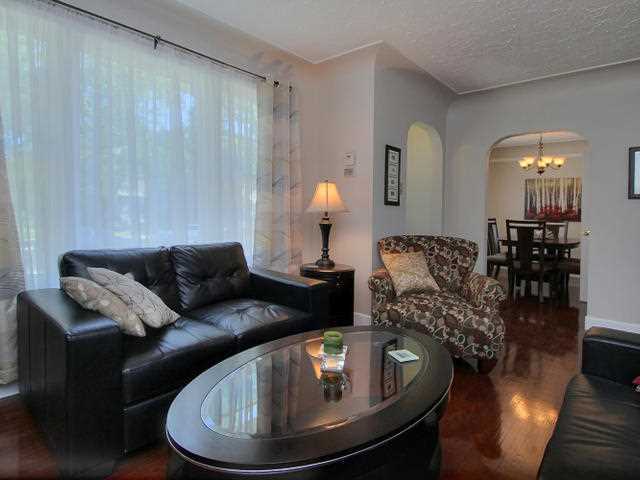 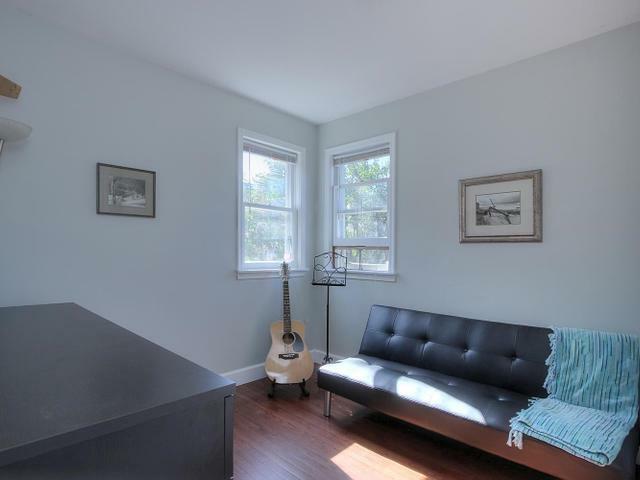 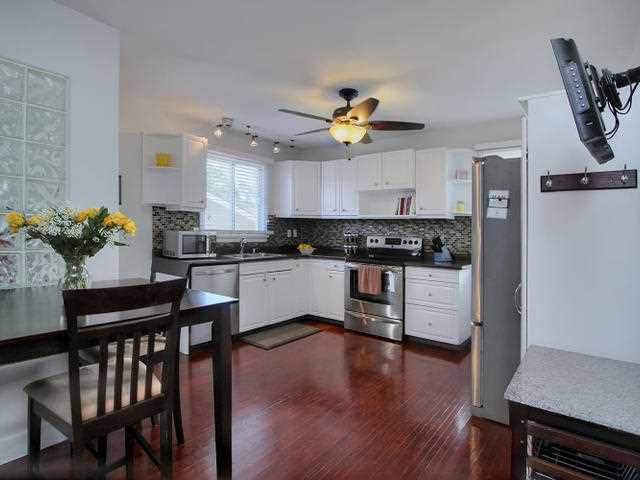 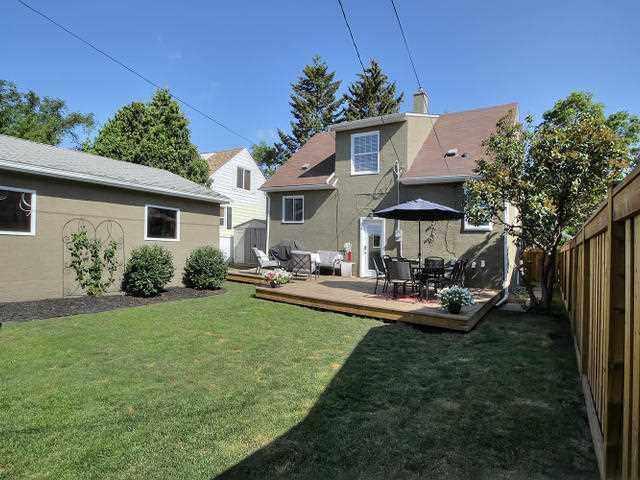 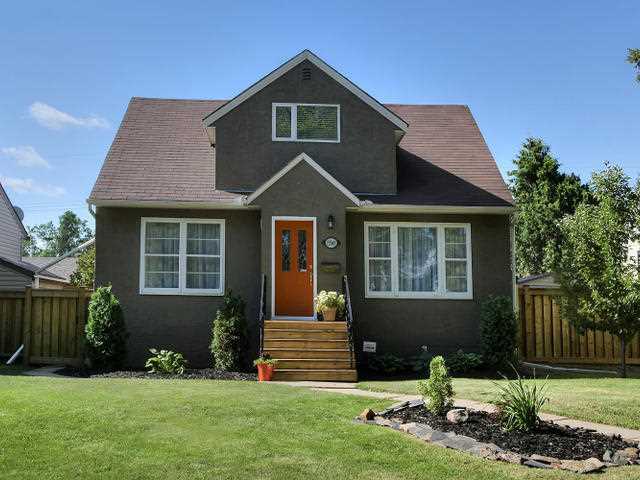 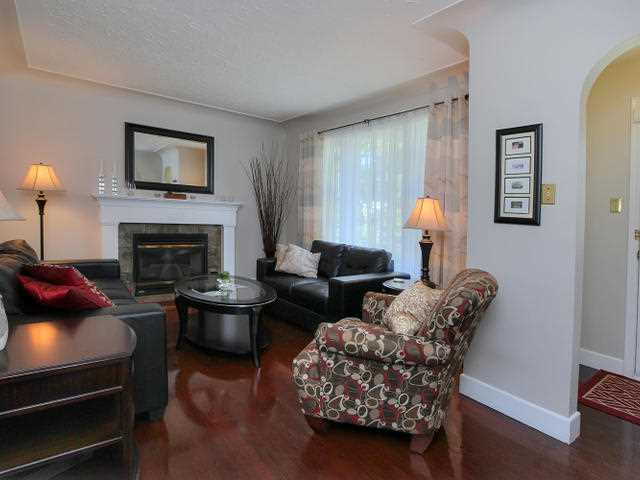 This character home is well kept with many recent upgrades including,High eff. 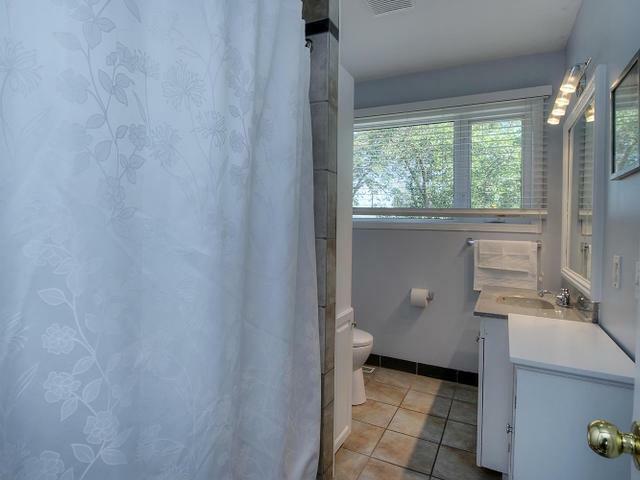 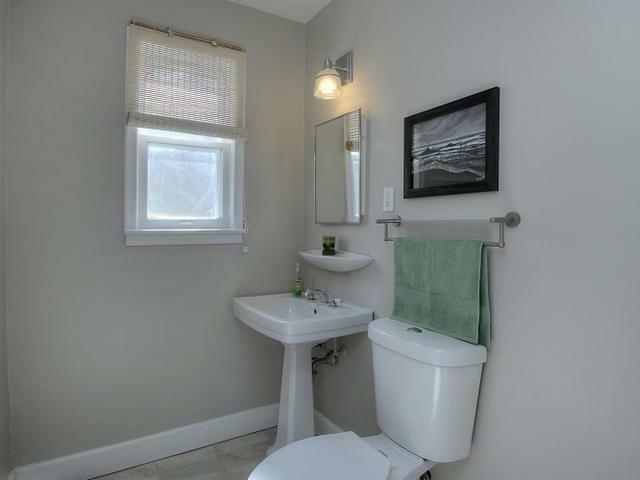 furnace,shingles,exterior paint,electrical upgrade and 2 modern bathrooms. 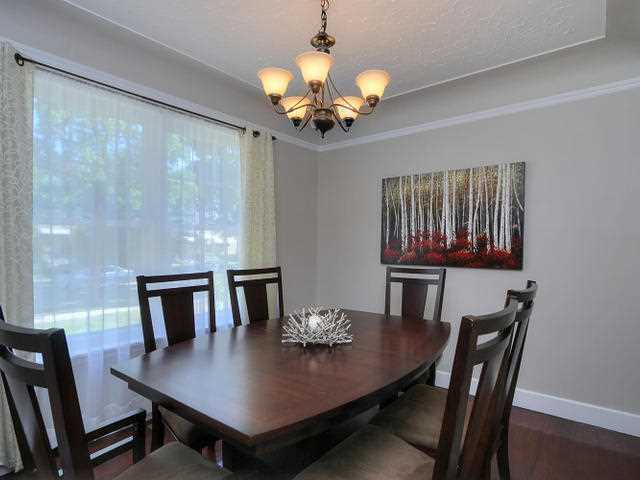 The mainfloor features a formal dining room, beautiful living room,a modern kitchen with all new appliances a bedroom and powder room. 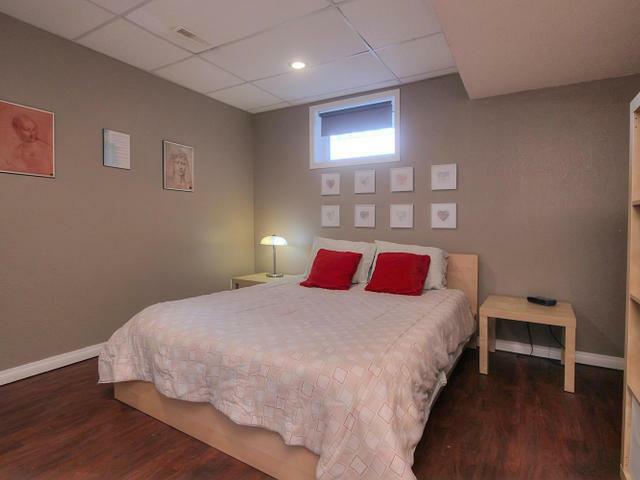 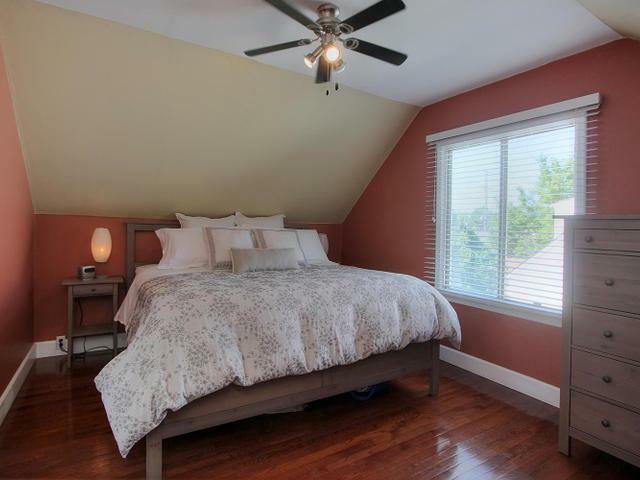 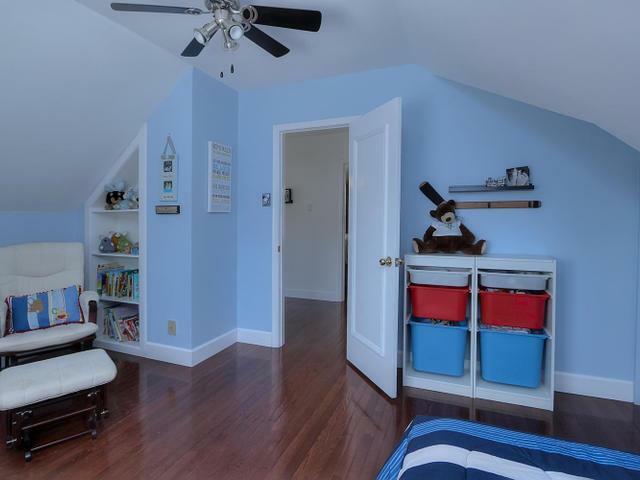 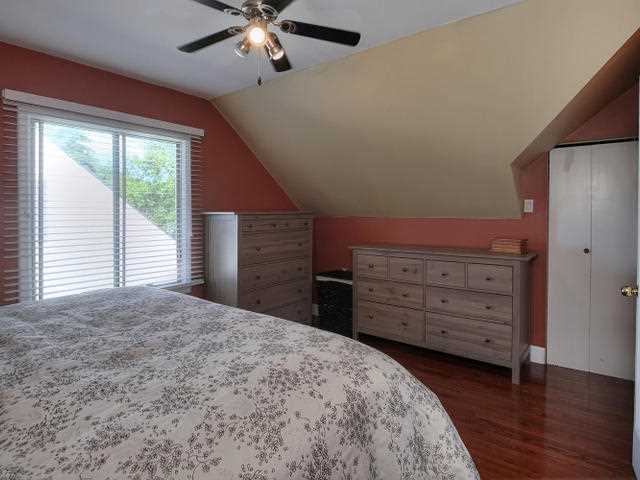 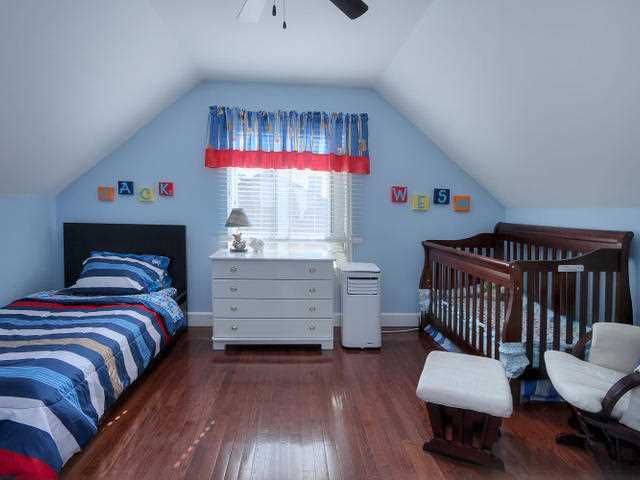 Upstairs you will find 2 good sized bedrooms and a FULL bathroom. 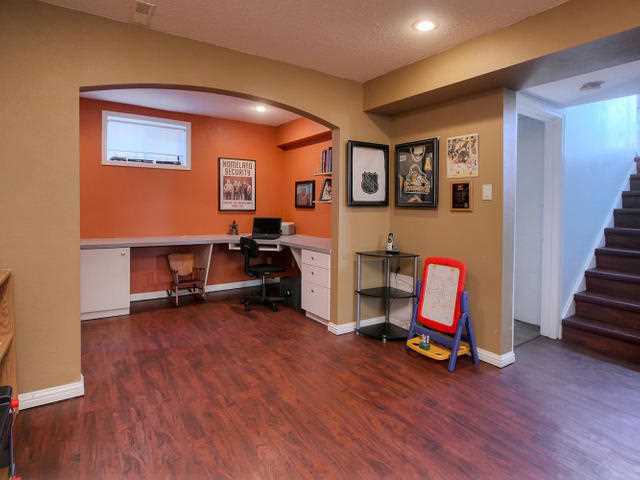 The basement has been completely finished, with a built in work area , living room and bedroom and new windows. 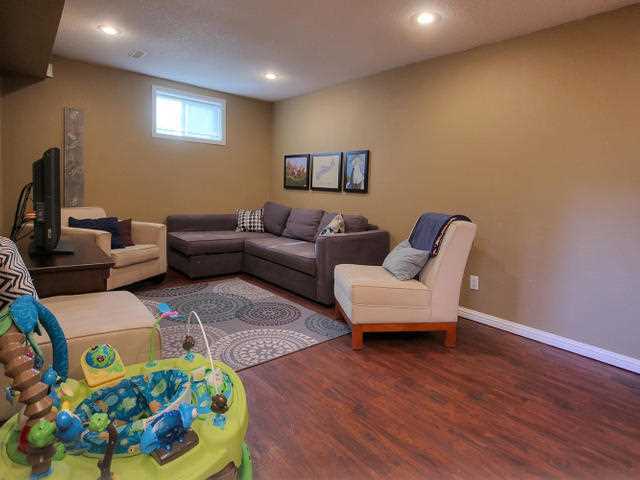 The large yard has a fantastic deck , brand new fence, a double garge and TRIPLE parking. 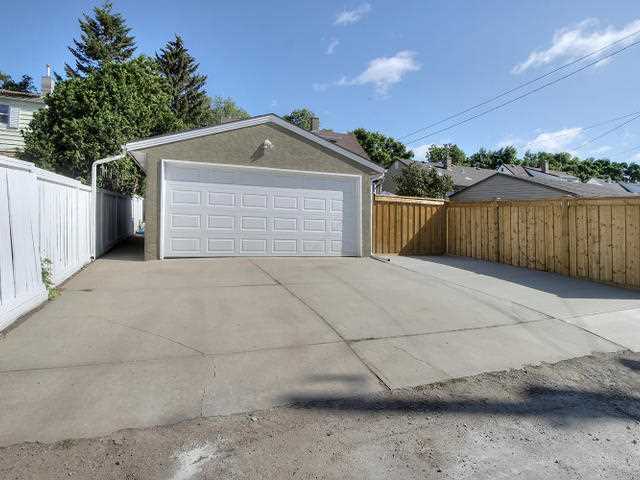 Close to downtown, shopping and UoFA this home is not to be missed.